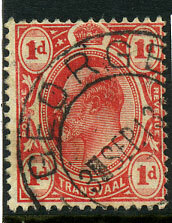 interprovincial dated DE 18 11 on TVL KE7 3d (SG.264). interprovincial dated JA 11 15 (presumed day and year slots transposed) on TVL KE7 6d (SG.266). interprovincial dated OC 24 12 on TVL KE7 1d (SG.274). 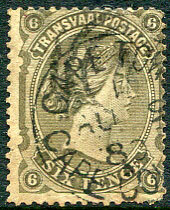 interprovincial dated AP 17 13 on TVL KE7 1/- (SG.267), short corner perf. 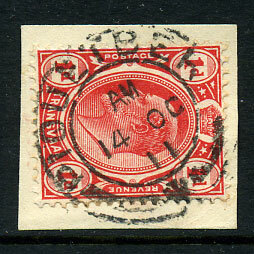 interprovincial dated B/MR 4 13 on TVL KE7 1d (SG.274) piece. 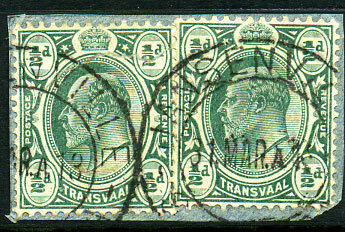 interprovincial dated JA 23 13 on 2 x TVL KE7 1d (SG.274) piece. 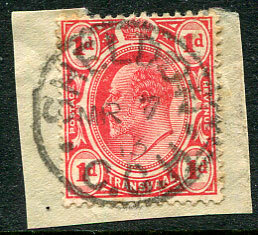 interprovincial dated 29 AP 13 on TVL KE7 1d (SG.274) piece. 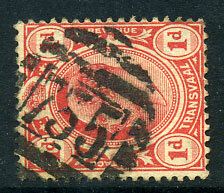 interprovincial dated FE 23 12 on TVL KE7 1d (SG.274) piece. 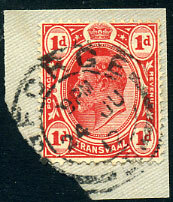 interprovincial dated 24 JU 12 on TVL KE7 1d (SG.274) piece. 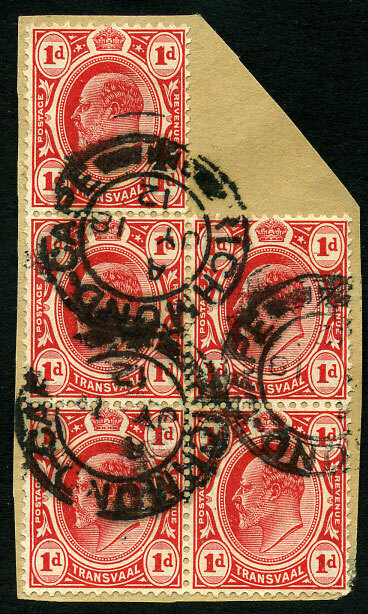 interprovincial dated 23 DE 12 on TVL KE7 ½d (SG.273a). 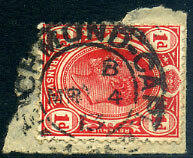 interprovincial dated MR 14 12 on TVL KE7 ½d (SG.273a). 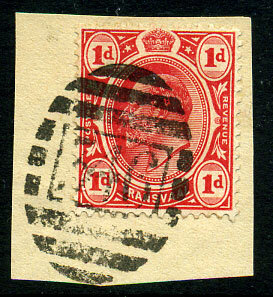 interprovincial dated inverted A/AP 30 13 on TVL KE7 1d (SG.274). 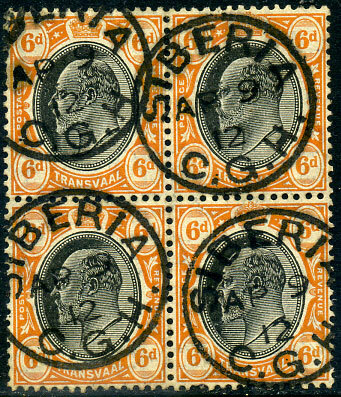 interprovincial dated MY 7 12 on pair TVL KE7 ½d (SG.273a). interprovincial dated JA 27 13 on TVL KE7 1d (SG.274). interprovincial dated NO 22 11 on TVL KE7 1d (SG.274). 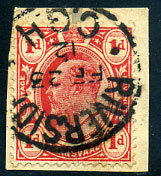 interprovincial dated A/20 JU 12 on TVL KE7 1/- (SG.267). 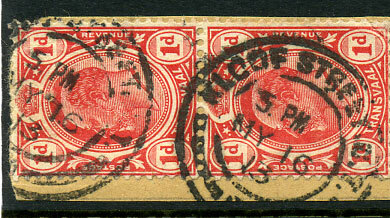 interprovincial dated 3 MAR 13 on TVL KE7 ½d pair, 1d (SG.273a, 274) piece. 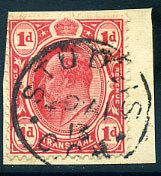 interprovincial dated A/AP 18 12 on pair TVL KE7 1/- (SG.267). interprovincial dated FE 27 13 on TVL KE7 1d (SG.273a) fragment. 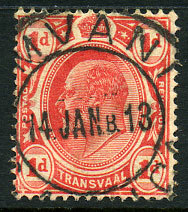 interprovincial use dated AP 29 13 on Transvaal KE7 1d (SG.274). 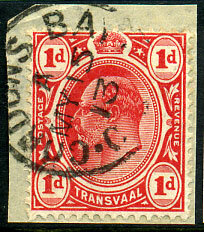 (CDS) 11 MR 14 on Transvaal KE7 1d (SG.274). 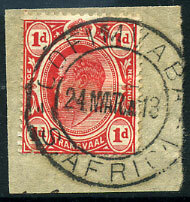 (D/R) interprovincial used 24 MAR 13 on Transvaal KE7 1d (SG.274) piece. 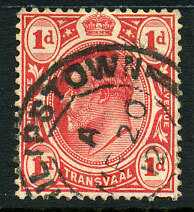 (CDS) interprovincial use SP 16 12 on Transvaal KE7 6d (SG.266). 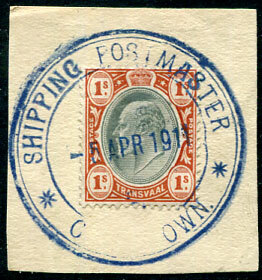 interprovincial use dated D/JU 21 12 on KE7 1d (SG.274). on TVL KE7 1d (SG.274). 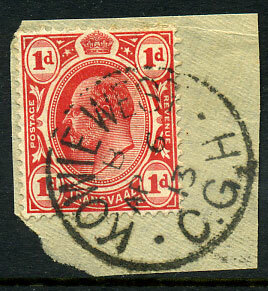 fine full on TVL KE7 1d (SG.274), very rare inter-provincial use. interprovincial use A/MR 20 12 on TVL KE7 1d (SG.274). 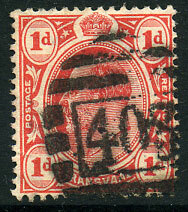 interprovincial use MY 12 11 on KE7 1/- (SG.267). interprovincial use 10 DE 11 on TVL KE7 1d (SG.274), faults. 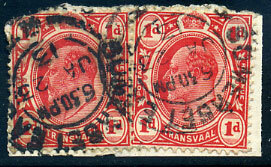 interprovincial use MY 16 13 on pair TVL KE7 1d (SG.274). 31 MAR 13 on TVL 2 x KE7 ½d (SG.273a) piece, fault. 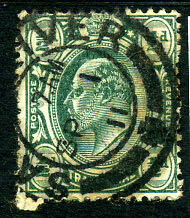 interprovincial use A/DE 11 13 on TVL 3 x KE7 ½d (SG.273a) piece. interprovincial use A/MY 15 13 on TVL KE7 1d (SG.274). 3 SEP 13 on TVL KE7 1d (SG.274). 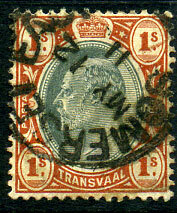 on Transvaal KE7 1d (SG.274). Very rare. 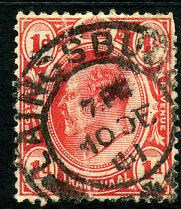 interprovincial use SP 1 11 on TVL KE7 ½d (SG.273a). interprovincial use A/JY 18 12 on block of 5 TVL KE7 1d (SG.274). interprovincial use 14 JAN 13 on TVL KE7 1d (SG.274). interprovincial use 14 OC 11 on TVL KE7 1d (SG.274). 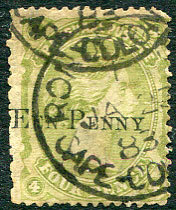 interprovincial use MY 5 13 on strip of 3 TVL KE7 1d (SG.274). interprovincial use B/AP 6 13 on TVL KE7 1d (SG.274).